Ernie Ball Landing Page designed for Musician's Friend website. Music Man landing page designed for Musician's Friend website. 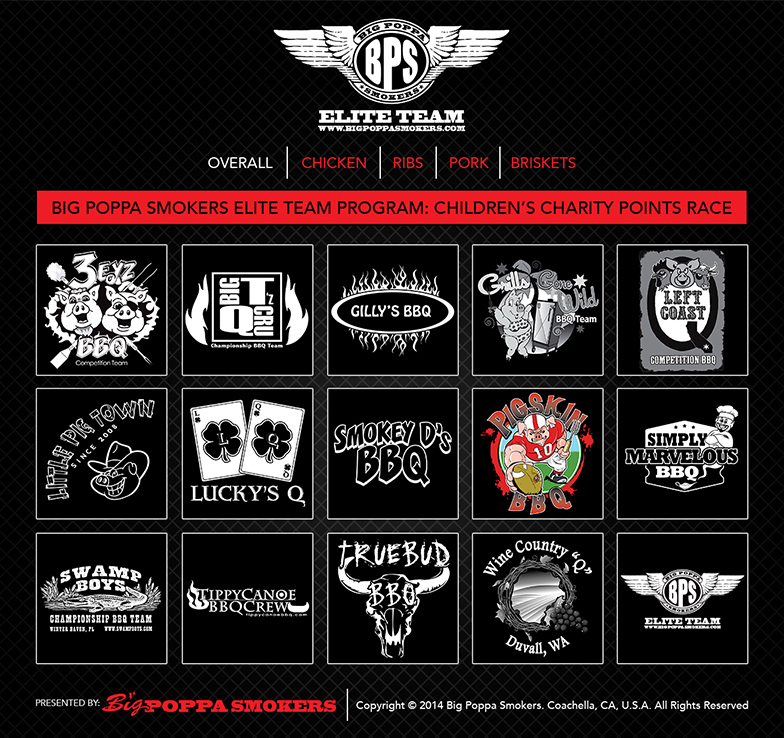 Website design for BBQ charity competition. Web banners done for various sites showcasing Ernie Ball Strings and John Mayer's concert tour. Email blast highlighting features of a new product for a BBQ company. 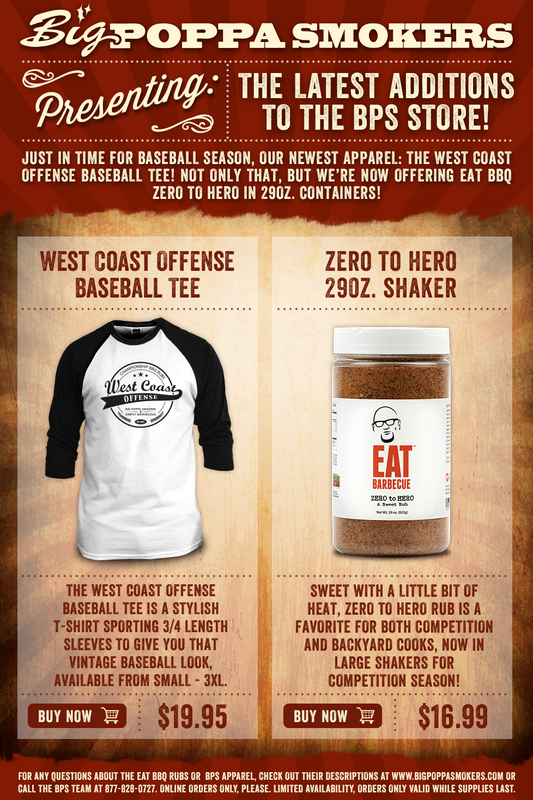 Eblast for BBQ company announcing new store items.